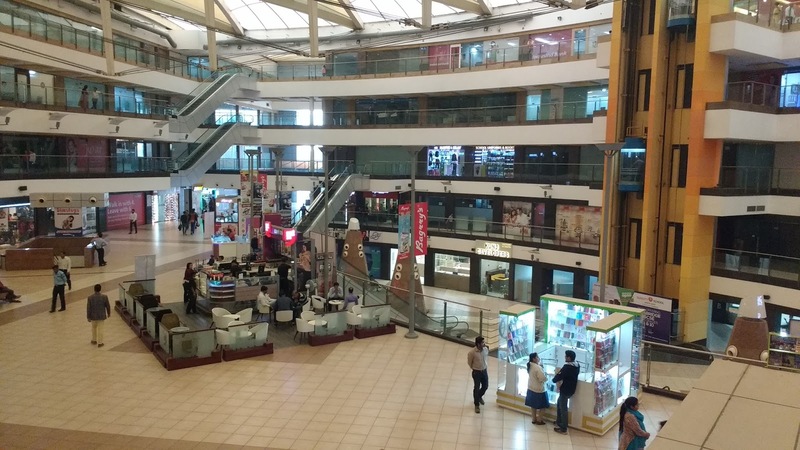 Vasant Square Mall in Vasant Kunj is a lesser known mall. Located near the Fortis Flt Lt Ranjan Dhall hospital, it is a very simple yet magnificent building. Most of the people know this mall as the Big Bazaar Mall because one of the main reasons why people flock to this venue is the Big Bazaar outlet. 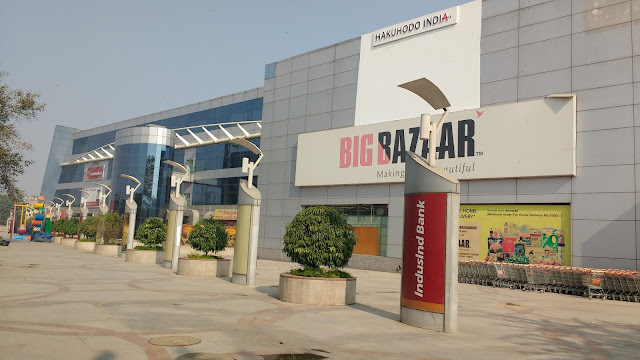 People from not only Vasant Kunj but almost the entire south Delhi come to this Big Bazaar to do their monthly shopping. Though a little laid back, this mall has some good food options - outlets of food chains like KFC, Subway, Dominoes, Sagar Ratna, Cafe Coffee Day, Bhagatram Sweets, Dana Choga, etc. line up on the ground floor. 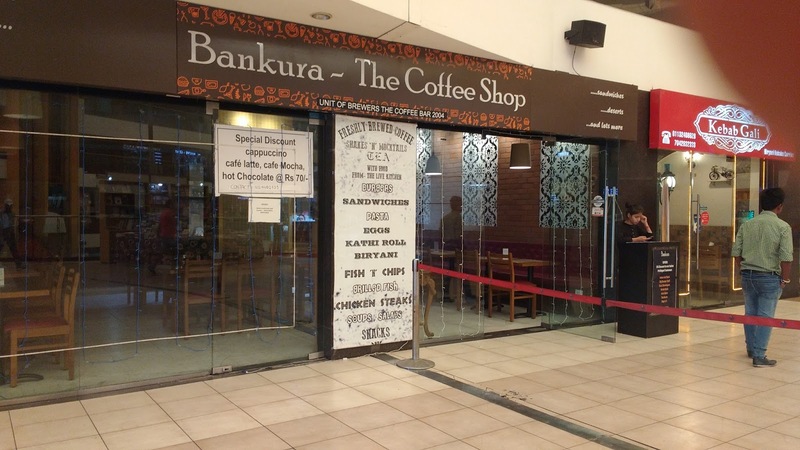 New age cafes too like Bankura, Biryani Blues, Bagrry's health cafe, Birnani, Kebab Gali. Katoriyan, etc have also started and for anyone looking for good food options, this mall has a wide range to offer. This Mall also has quite a few banks with their ATMs. 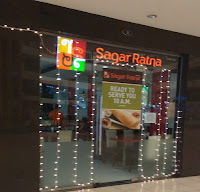 IndusInd Bank, Axis Bank, Kotak Mahindra Bank, ICICI, etc have their branches located at this mall. These days with demonetization activity, these banks are taking centre stage in pulling crowds. We can see long queues in front of these banks from the early morning hours. Even after all these, the Mall has remained a little subdued and has not been able to attract enough occupancy and crowd. I guess the facilities management and infrastructure maintenance needs to get their act right in terms of providing a smooth and fun atmosphere. The tiles and floorings that have broken are not replaced. 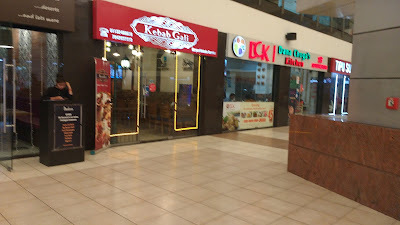 There is a funny punjent smell when you walk around this Mall which is not that great. The rest rooms are built well but not maintained well. There r always toilets not working, taps not working, toilet papers not available. These conveniences are sometimes very crucial in people deciding to take that second chance. The upper and lower ground floors are occupied by various offices. However, the occupancy rate has not been that great. I have seen some 6 to 7 offices open up in the last 1 year though the rate at which they are getting occupied is very slow. 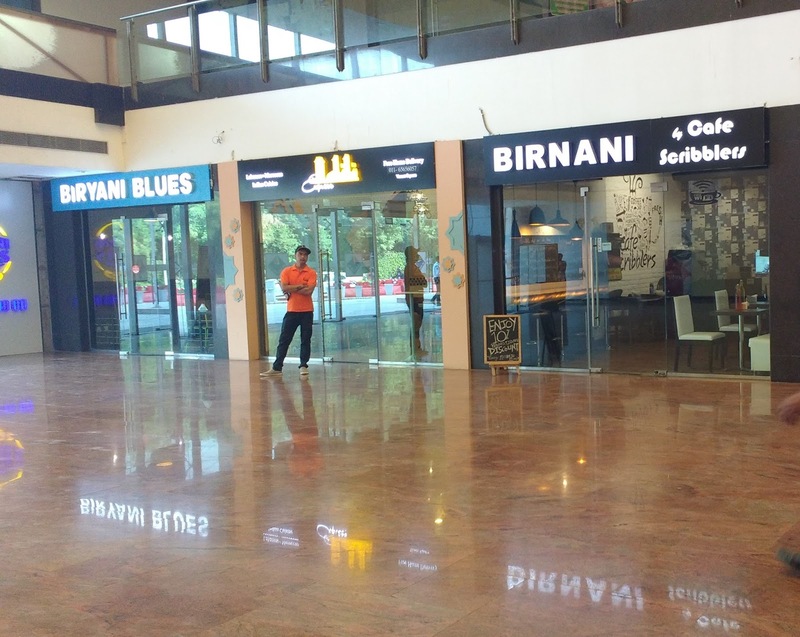 Some of the existing offices are McVities, Bagrry's, Indusind Bank, Borges, etc and some new ones that got opened in the last one year are Apple customer service centre icare and an ad agency called Hakuhodo. The other attractions are too like some spa's, beauty and hair saloons like Madonna and Jawed Habib. If you are a fitness freak, then you should be a member of the Sportsfit Gym owned by none other than the famous cricketer, M S Dhoni.